Happy New Year! 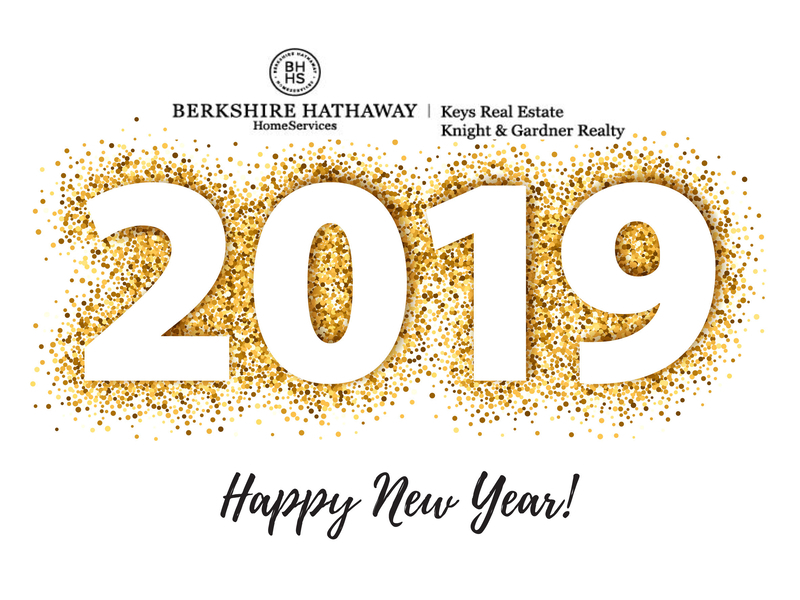 We're excited to bring you our January 2019 Keys Real Estate eNewsletter. 2018 was A Historic Year for us and we are committed to make 2019 even better! Whether you are looking to buy or sell, I can offer the highest levels in real estate expertise and professionalism. Don’t hesitate to contact me and allow me to help guide you through that process! Wishing you a happy, healthy and prosperous new year! 2018 a - HISTORIC year for us! None of this would have been possible without our loyal clientele and for that we Thank You! In 2019 we look forward to new possibilities and endless oportunities. Here's to 2019! Berkshire Hathaway Knight & Gardner has acquired the lower and middle Keys offices of American Caribbean Real Estate. They will become Berkshire Hathaway HomeServices Keys Real Estate, a Knight Gardner Company. American Caribbean has dominated the lower and middle Keys market and we are honored to welcome a wonderful group of agents and clients to our family. Our firm began its professional practices sixty-three years ago. Our focus is still the same...We have attracted high quality, committed professionals and invested in their training, development and growth. This has been in no small way directly related to the success our clients have had in their business and professional pursuits. This past week we held an epic Parade of Homes! Season is in full swing and the open houses are impressive. Wont you join us for the January's Parade of Homes from 12pm-3pm on the 20th. Check our website KeysRealEstate.com for all of our current open houses. 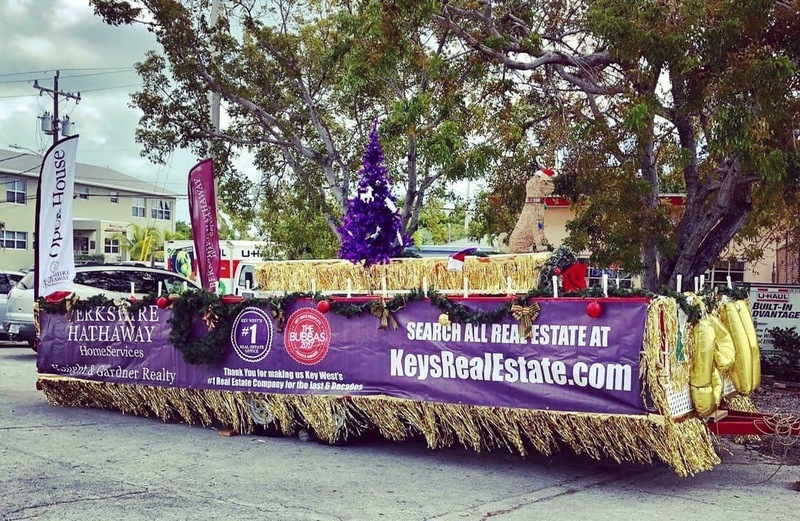 Speaking of parades, we had a blast participating in the City of Key West Christmas Parade. Attendance may have hit a new record and a lot of fun was had by all! Speaking of fun, on December 13th we celebrated the holidays with cheer and style at our annual Christmas Party. The festivities were over the top. We hope the spirit Christmas was with you and yours this holiday season. Want to know about market conditions in your neighboorhood? We want to keep you informed about our ever changing real estate market. 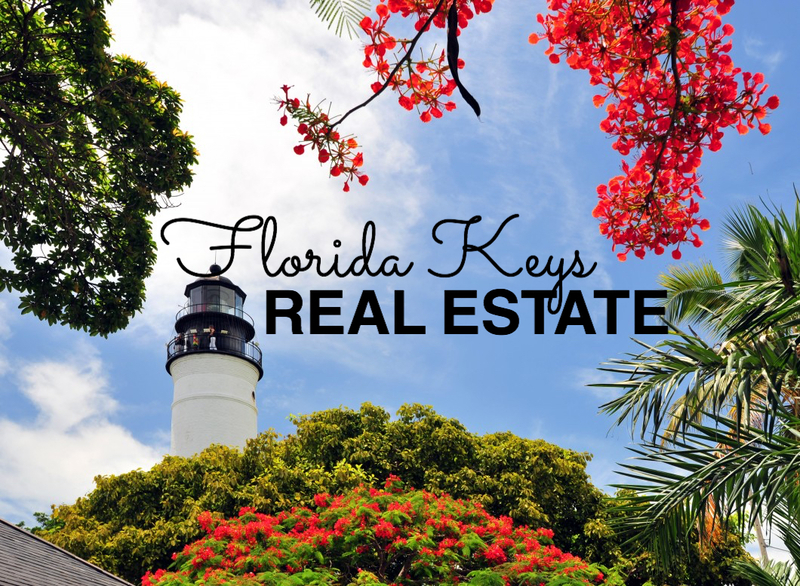 In the Keys and Key West supply remains low and demand remains strong, that is leading to steady and reasonable growth in our real estate market. For the most accurate statistics and trends for each Key, and Key West neighborhood click image to be taken to our website where you can view and print the year over year comparisons. 46 CANNON ROYAL DRIVE, SHARK KEY | $599,000. Open Water Estate Lot with Panoramic Sunsets! The stunning water vistas provide timeless backdrop to build your Dream Home on this 17,440 Sq, Ft. lot with 83’ of waterfront property. 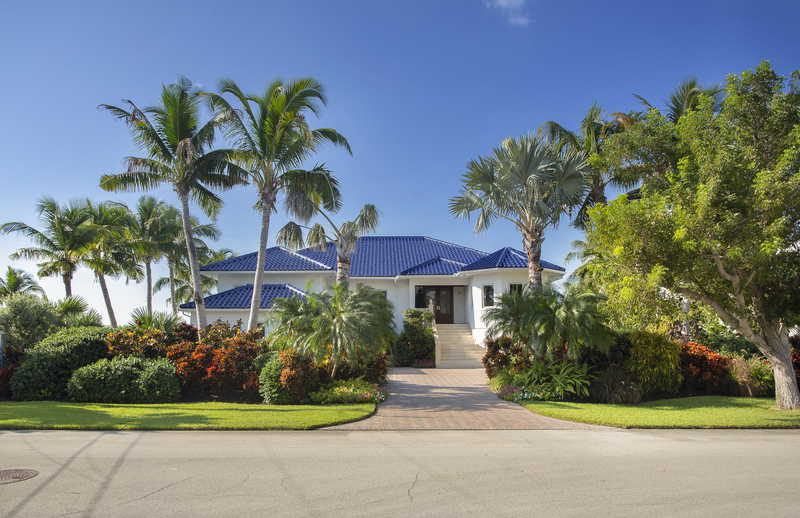 Shark Key is a gated community, located minutes from Key West and boasts two miles of shoreline, lush foliage, sparkling lagoons and some of the most exquisite waterfront homes. Enjoy the luxury of Shark Key’s Caribbean Ambiance and it’s amenities: Inland Swimming Lagoon & Beach, Two Tennis Courts and Club House for your enjoyment. 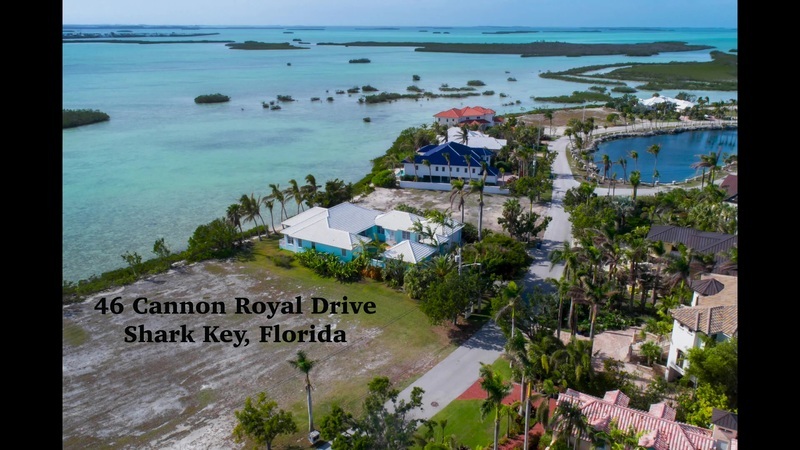 0 CANNON ROYAL DRIVE, SHARK KEY | $3,250,000. Interior & Exterior Features include Marble floors, custom baths, fine fixtures, custom closets throughout, full laundry room with top of the line washer, dryer and built-in cabinets, whole house filtration system, outdoor shower. Impact windows and doors, garage with plenty of custom built-in storage. The entire lower level is a concrete pad to accommodate several vehicles, boats or an entertainment area, etc., The property has been luxuriously fine tuned and tropically landscaped creating a privacy screen. Shark Key is only minutes from Key West. Enjoy the luxury of Shark Key's Caribbean Island Ambiance and it's amenities: Inland Swimming Lagoon & Beach, Two Tennis courts and Club House.